Description: Maximilian Frirsz was born in Budapest in 1915. 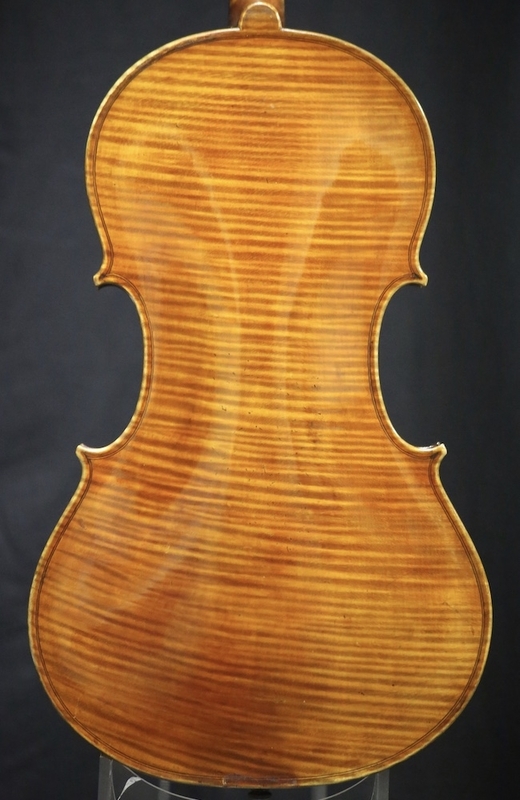 He was the fourth generation in a line of violin making family members and quickly showed skill in his craft. He escaped Budapest during the Soviet Invasion of 1956 and settled in New York City. 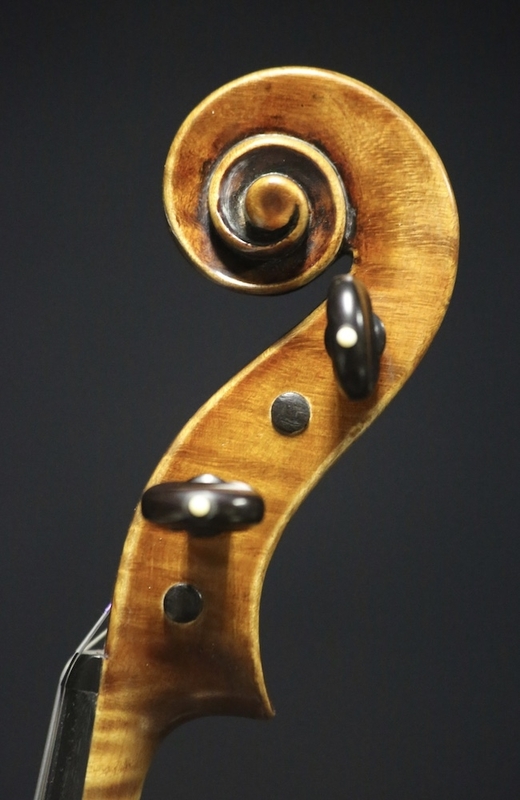 He opened a shop near Carnegie Hall and was visited by top musicians through the 1990’s. Maximilian passed away in 1999, but his son Nicholas continues making instruments from upstate New York. 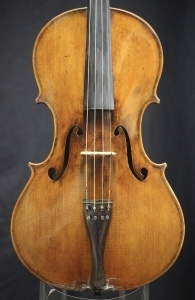 This particular viola is in excellent condition and produces a warm, rich tone. Back Length: 17 in. 43.4 cm. String Length: 37.8 cm.